Chicken Pahadi Boti isRustic, earthy and smoky, these delicious chunks of meat are marinated in herbs and yogurt. A quick and healthy meal. 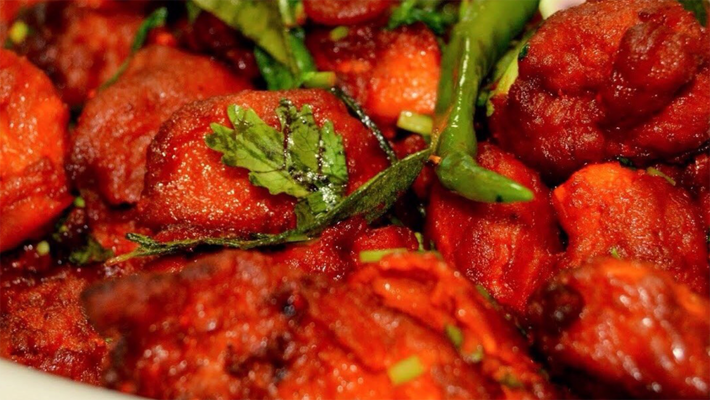 Chicken 65 is a spicy, deep-fried chicken dish originating from Hotel Buhari, Chennai, India, as an entrée, or quick snack. The flavour of the dish can be attributed to red chillies but the exact set of ingredients for the recipe can vary..
Dal Tadka is a North Indian dal (Lentil) recipe. 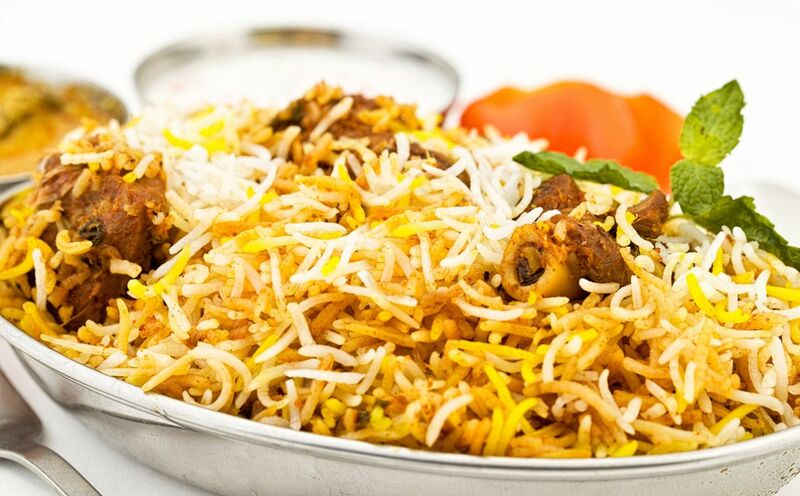 Even though it is the most common dish in Indian cuisine, it enjoys an iconic place due to its distinct taste and aroma. 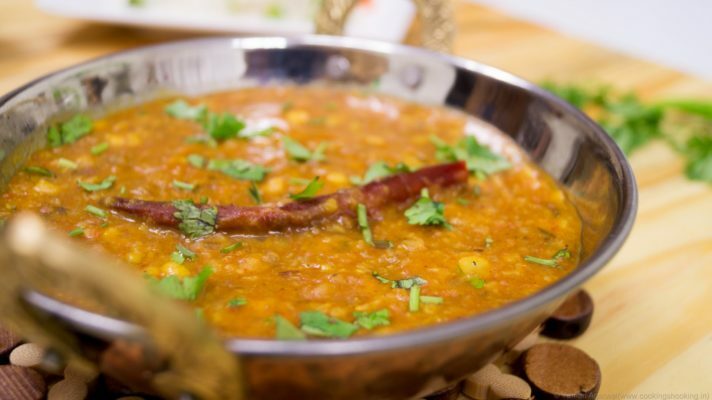 … Dal Tadka can be prepared using Toor dal cooked in a spicy onion tomato masala. 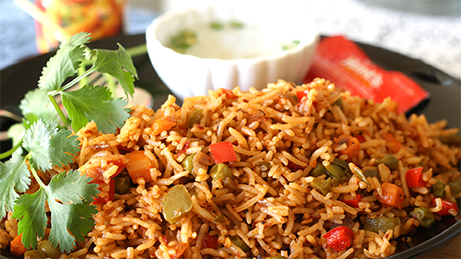 Chicken Biryani is a bold and flavorful dish with crazy tender bites of chicken with bell peppers in deliciously spiced and fragrant rice. 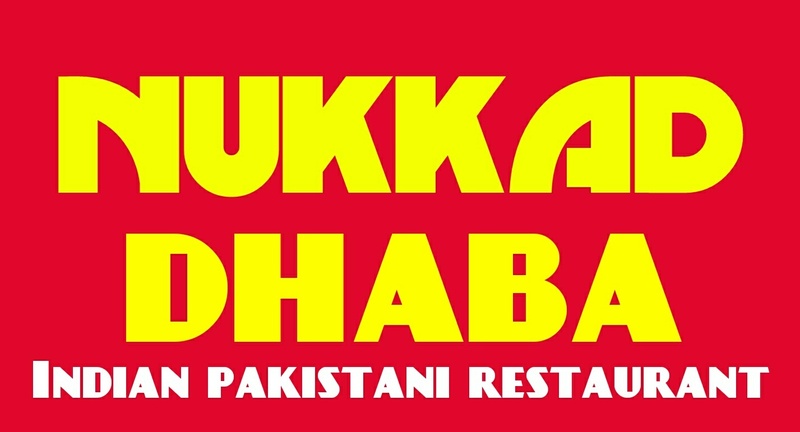 We serve authentic Indian Chinese Cuisine. 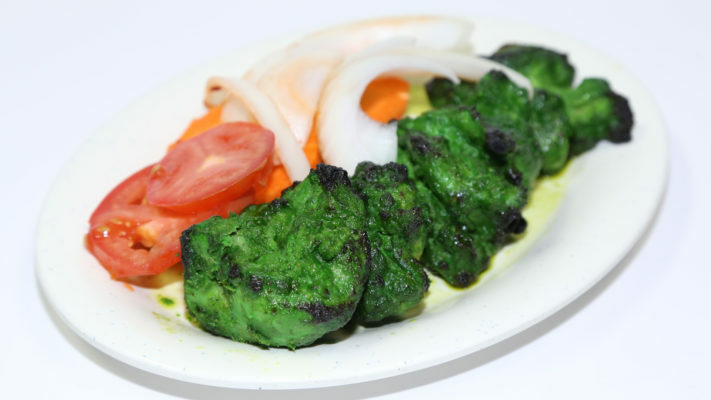 Our food has authentic taste and consistency like Chinese food from Bombay. We are passionately committed to serving extraordinary food and outstanding service.